The fall TV season doesn't mean as much as it used to years ago, when there were only a handful of TV networks and nearly all of their new shows premiered in a rush of a few weeks in September. But fall is still the time when the main broadcast networks (ABC, NBC, CBS, Fox, the CW) premiere most of their new series and when many cable and streaming outlets debut high-profile new offerings. I sat through 16 network pilots to find the best and worst of an underwhelming bunch. Here's a rundown of what to check out and what to avoid, plus a preview of some shows that aren't yet available to screen. ... crime procedurals: Magnum, P.I. (CBS, Sept. 24) No, the world didn't really need a remake of the '80s Tom Selleck-starring private-eye series, but since these things are inevitable, Peter M. Lenkov's take is probably the best we could hope for. Lenkov is the kingpin of breezy action-adventure remakes, and like his versions of Hawaii Five-0 and MacGyver, Magnum makes slick but mostly cosmetic updates to the original, with Jay Hernandez stepping in for Selleck as the title character, a military veteran working as a private investigator in Hawaii. The pilot is cheesy and bombastic, but also stylish and cheeky. For people who like this sort of thing, it'll be very satisfying. 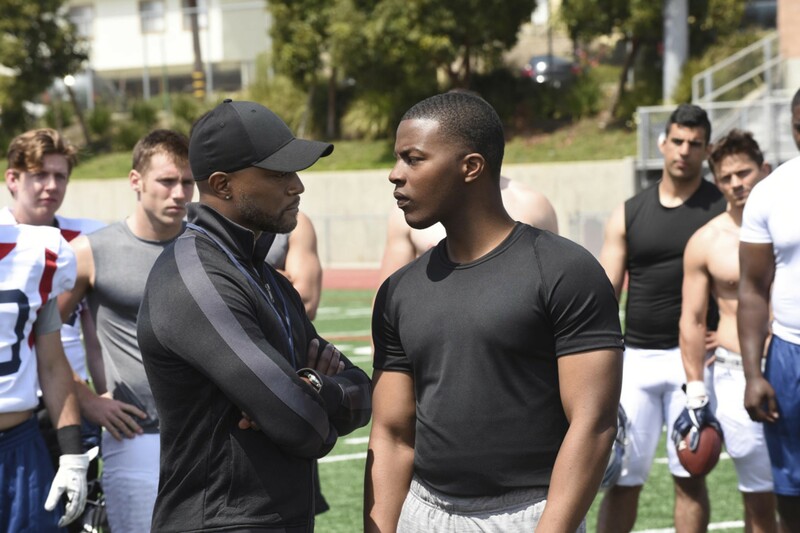 ... teen dramas: All American (The CW, Oct. 10) Inspired by the life of NFL player Spencer Paysinger, this high school football drama about a star player from South Los Angeles who moves to Beverly Hills to play for a well-funded school is more 90210 than Friday Night Lights, but it still has promise, thanks to a charismatic cast of fresh young faces and some intriguingly soapy twists. It's a bit of a throwback to what the CW used to be, with more grounded teen dramas focused on relationships, and there are multiple potential love triangles set up in the first episode. ... supernatural adventures: Charmed (The CW, Oct. 14) The long-running series about a trio of witch sisters gets a fun update courtesy of Jane the Virgin creator Jennie Snyder Urman, who brings just the right amount of wokeness to what is inherently a pretty goofy concept. Here, the Vera sisters (Melonie Diaz, Sarah Jeffery, Madeleine Mantock) live in a college town and are as interested in social justice as they are in combating supernatural threats. The combination is a bit clunky at times, but the dialogue is sharp enough, and the characters likable enough, that even skeptical fans of the original will probably stick around for one more episode. ... family-friendly sitcoms: The Kids Are Alright (ABC, Oct. 16) ABC's family-comedy machine turns out another pleasant, if not spectacular, variation on the dysfunctional but loving sitcom family, in this 1970s-set show about a large Catholic brood living in the LA suburbs. 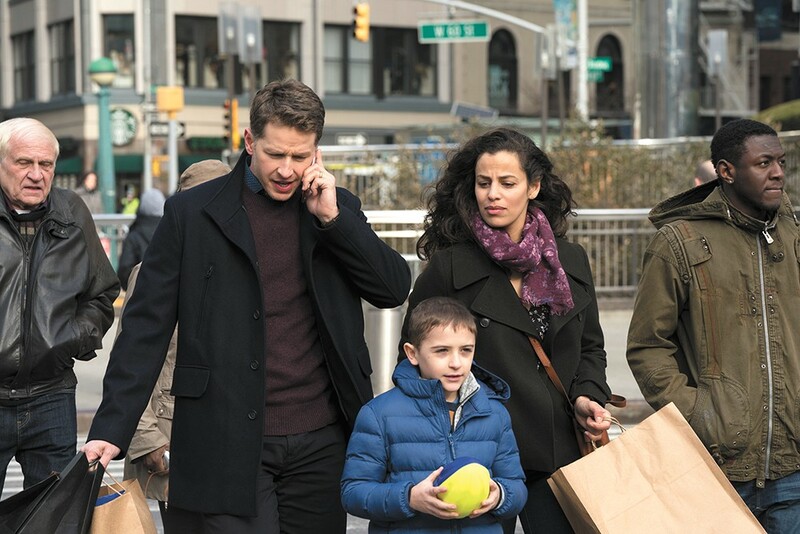 The eight kids (all boys) make surprisingly strong individual impressions in just one episode, and Mary McCormack and Michael Cudlitz are fun to watch as the harried parents, who are dealing with changing times along with raising eight kids with very different personalities. It's a familiar format executed with warmth and humor. Manifest (NBC, Sept. 24) Remember when Lost was the hottest thing on TV and every year brought a bunch of new inferior "mystery box" shows that were inevitably canceled within a single season? Manifest would fit right in with those shows, with its vague supernatural happenings and its group of disparate (yet totally uninteresting) people brought together under mysterious circumstances. Here it's a commercial airliner that somehow travels five years into the future during a flight, even though no time has passed for the crew and passengers. The first episode has lots of hints and threats and unexplained phenomena, but nothing worth coming back for. New Amsterdam (NBC, Sept. 25) The basic premise of this medical drama isn't too different from tons of other hospital-set series, but lead character Dr. Max Goodwin (Ryan Eggold) is what makes New Amsterdam nearly unwatchable: The new medical director at a large New York City public hospital is a smug, self-righteous jerk who always knows what's best and isn't afraid to say so. The supposedly humanizing twist that shows up at the end of the first episode just makes his characterization even more manipulative and irritating. The Cool Kids (Fox, Sept. 28) This incredibly creaky sitcom about four rebellious residents at a retirement home is about as fresh and lively as its senior-citizen characters. Old pros David Alan Grier, Martin Mull, Leslie Jordan and Vicki Lawrence play the title characters, who get into predictable, belabored hijinks that piss off the humorless director of their community. Isn't it hilarious that old people are sometimes hard of hearing? This show certainly thinks so. 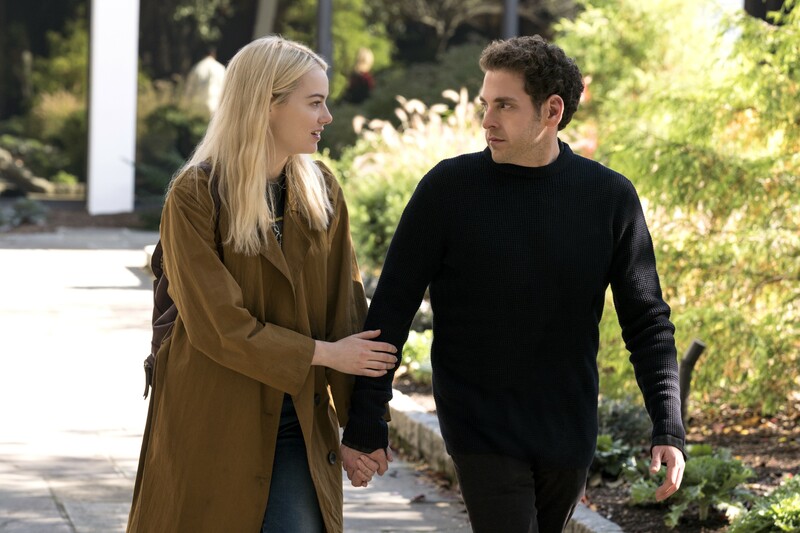 Maniac (Netflix, Sept. 21) Filmmaker Cary Joji Fukunaga (Beasts of No Nation, True Detective) directed every episode of this trippy-looking sci-fi series starring Jonah Hill and Emma Stone as subjects in a strange experiment. If nothing else, it should be gorgeous to look at. Murphy Brown (CBS, Sept. 27) The return of Candice Bergen's feminist TV journalist will either be extremely timely or extremely dated in 2018, but creator Diane English has promised to address current issues, even ensuring tight turnaround times so episodes can include up-to-the-minute commentary. Titans (DC Universe, Oct. 12) The brand new streaming service featuring DC Comics characters launches with this dark take on the superhero team led by former Batman sidekick Nightwing (Brenton Thwaites), who's introduced in the trailer literally cursing out his former boss. The Romanoffs (Amazon, Oct. 12) Mad Men creator Matthew Weiner returns with this anthology drama about modern descendants of the Russian royal family, with a cast full of recognizable faces, including former Mad Men stars John Slattery, Christina Hendricks and Jay R. Ferguson. The original print version of this article was headlined "The Good, the Bad and the Secret"